Patrick Mead is a Partner in the Construction & Engineering team. Patrick provides expert advice to clients in the area of building and construction law and professional indemnity. His practice embraces all aspects of this area, including contract advice, contract drafting, litigation and contract claims involving issues such as defective work, negligence, trade practices, quantum meruit, programming, delay cost, extensions of time, variations and liquidated damages. Patrick has acted for clients, both nationally and internationally, in disputes and arbitrations and is a Fellow of the Resolution Institute of Australia. Patrick is a graded arbitrator and an accredited mediator, and is a registered adjudicator under the BCIPA (Qld). Patrick sits as co-chair on the international TAGLaw Construction Specialty Group and is a regular contributor of articles and presentations in the areas of construction, insurance and risk management. 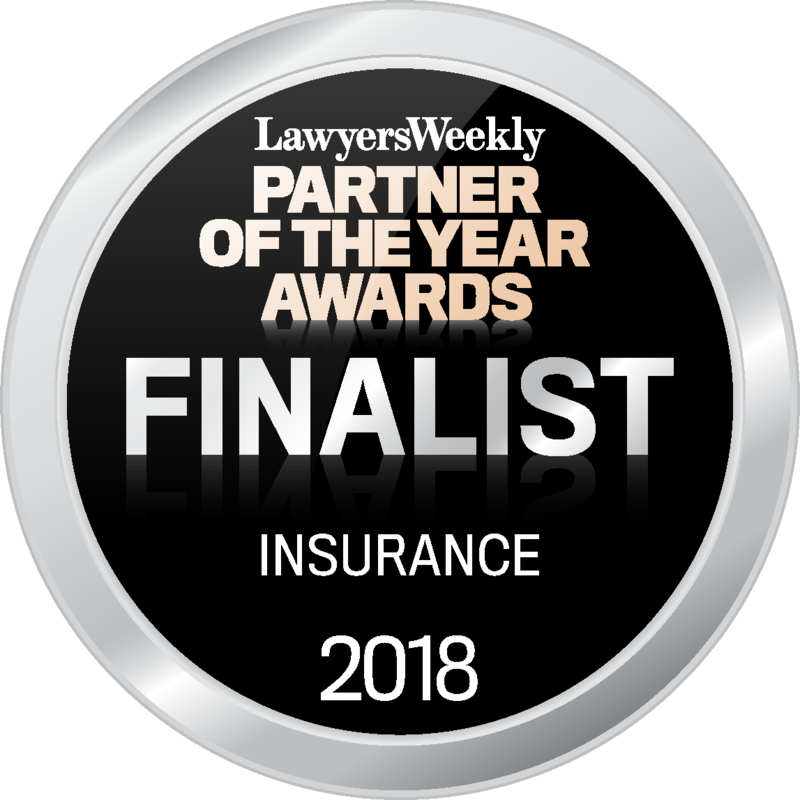 Patrick is a member of the Australian Insurance Law Association (AILA), the Building Dispute Practitioners Society (Victorian Chapter) and the Society of Construction Law Australia (SoCLA). He is also the author of 'A Legal Guide to Contract Works and Construction Liability Insurance in Australia', now in its 2nd edition. Patrick Mead was particularly mentioned by clients and peers alike for his 'esoteric knowledge of the industry', with one prominent client noting he was the lawyer of choice on contractual issues.